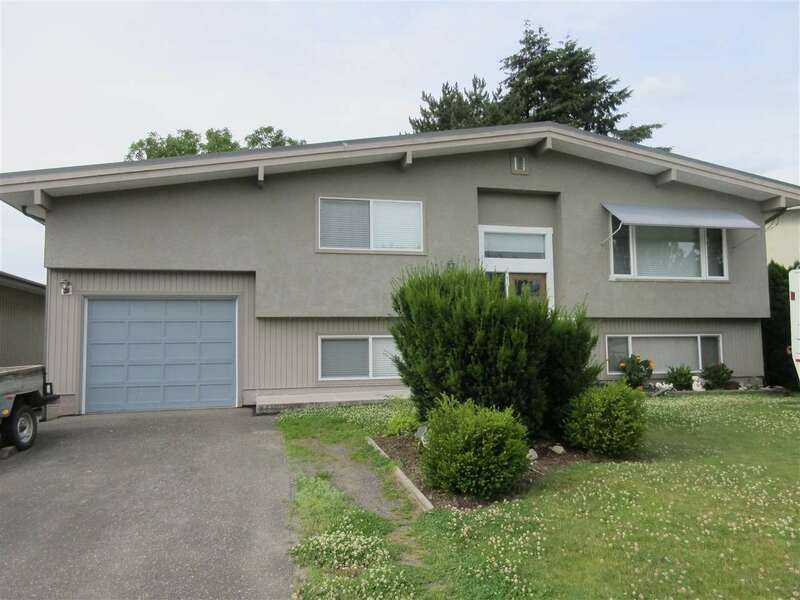 I have listed a new property at 43 7455 HURON ST in Chilliwack. This spacious 2 bedroom ground floor unit is located in Central Sardis walking distance to just about every amenity. Very well run 55+ complex. Large bright rooms, nice size kitchen with matching custom china hutch. Insuite storage & laundry room, and separate storage locker. No rentals & no pets.